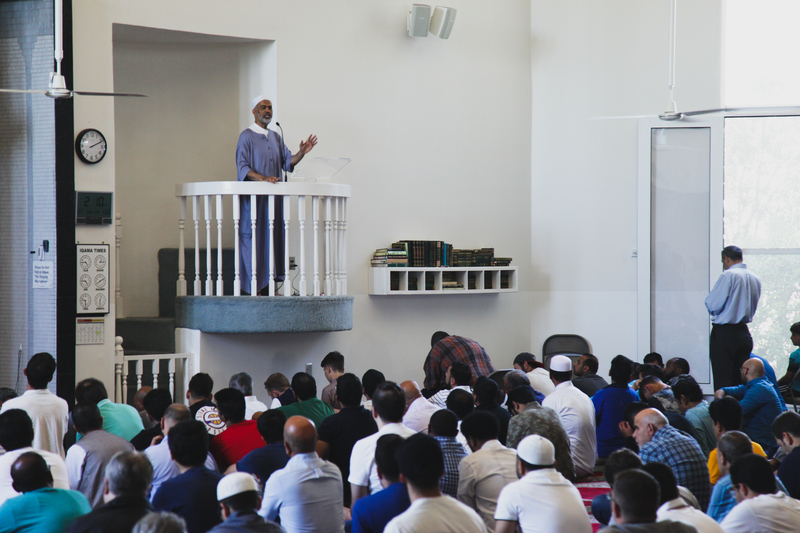 Ever wonder what goes on inside a mosque? Join Salaam for a mosque visit. The ideal time to visit is during the Friday services, which take place at about 12:30 PM. For those who can’t make this window due to work or other obligations, we will arrange for a visit during evening prayers. Please let us know your preference in the form below. When we get your visit scheduled, we’ll send out details about where to meet and what to expect.